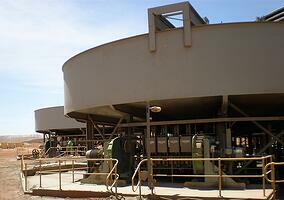 For over 40 years we have supplied pumping equipment for lithium, gold and zinc mining projects. Our dedicated Projects Team provides cutting-edge innovation and excellence in all aspects of project design and development, to deliver uncompromised reliability, efficiency, safety and compliance. We build and customise complete packaged pumping solutions designed specifically to your needs, from pump skids through to township sized water filtration plants. Our experienced engineering team works closely with you to deliver a complete solution to maximise productivity and reduce operational costs. Technical services include chemical process and mechanical engineering, mechanical and electrical installation, total refurbishments, site repairs, field service assistance and preventative maintenance programs. We offer a large technical service division with fully equipped service and fabrication workshop, gantry crane, pump test bay, and service vehicles. Our service and repair capabilities also cater for other manufacturers' pump brands, including, but not limited to: Techniflo, Verderflex, Grundfos, Mono, Southern Cross, Flygt, Inoxpa, Lowara and Warman. Our qualified service technicians provide ongoing support for maintenance and spare parts replacement, to ensure optimisation of your assets. 24/7 premium service and support is available for critical asset management. We solve tough challenges. 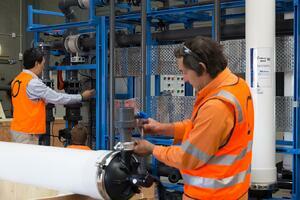 For the best technical advice for your project contact the team at Global Pumps. 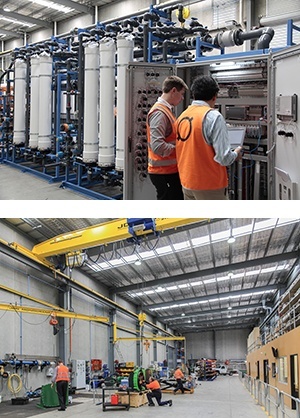 With a reputation for fast friendly service and supplying durable pumps suited for a range of mining applications, Global Pumps provide a range of heavy duty mine pumps to a number of mining processing plants throughout Australia and the world. 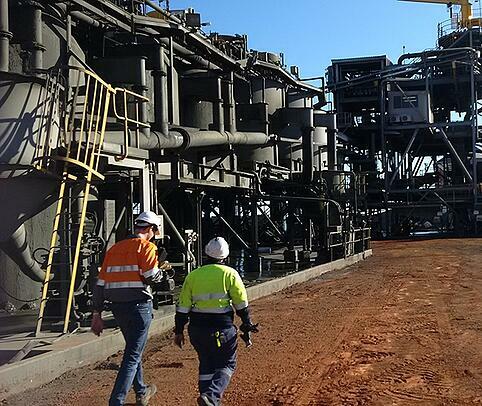 Download our Mining Capability Statement to discover our capacity in the mining industry. 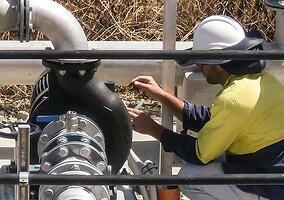 Call our friendly pump experts today to discuss your mining pump challenges.